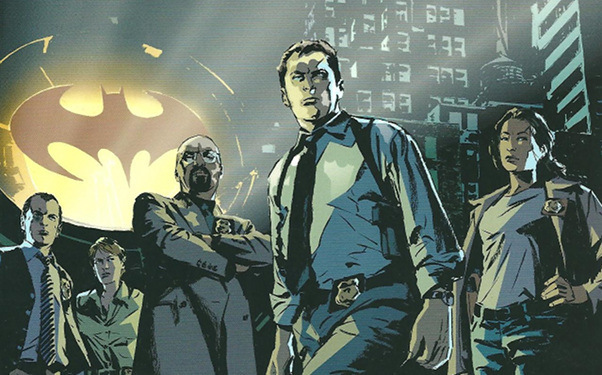 Donal Logue Set For Fox’s Batman Drama ‘Gotham’!! Since we now know that Ben McKenzie will be playing Commissioner James Gordon in Fox’s Batman prequel tv series called ‘Gotham‘, it was only a matter of time before we found out the other cast members. Fox has announced that Donal Logue (‘Sons of Anarchy‘ and ‘The Tao of Steve‘) will be joining the cast as Detective Harvey Bullock. Bullock is Gordon’s rough and tough partner and mentor who doesn’t exactly follow the rules, but he gets things done. You can think of him as like Vic Mackey from ‘The Shield‘. 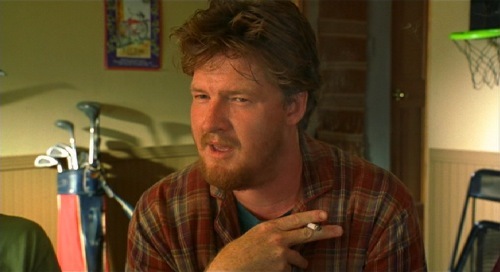 I’ve always like Donal Logue, and I think he will be a perfect fit for this role. Logue joins a cast that also includes Robin Lord Taylor as the Penguin, Zabryna Guevara (Captain Essen), Sean Pertwee (Alfred) and Erin Richards (Barbara Kean, Gordon’s love interest). Casting for the young Bruce Wayne has not yet been announced. ‘Gotham’ Casts Bruce Wayne and Selena Kyle!!! Season 1 of ‘Gotham’ Coming To DVD and Blu-Ray!!! New ‘Arrow’ Preview and ‘Constantine’ Clips From Comic-Con!!! Jada Pinkett Smith lands villainous role in ‘Gotham’!! This entry was posted on Wednesday, February 12th, 2014 at 12:41 pm	and is filed under Comics, News, Television. You can follow any responses to this entry through the RSS 2.0 feed. You can skip to the end and leave a response. Pinging is currently not allowed. « ‘The Brink’ Is Coming To HBO With Jack Black and Tim Robbins!! The preservation room. Enjoy. Go ahead. Do you know what the preservation room is for?